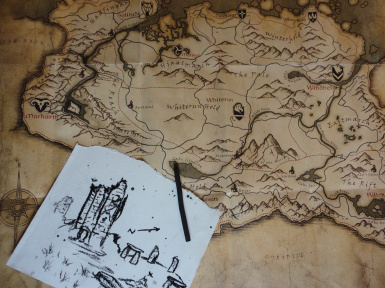 Adds 13 new hand-drawn treasure maps and treasures hidden across Skyrim SE. 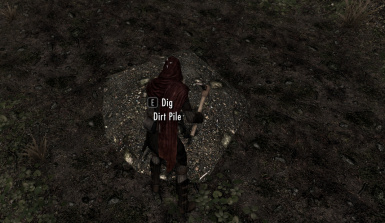 This is a port I did with permission from soreass as I missed this mod from when I played LE Skyrim. Detailed bellow is a word from word description page of the original mod. 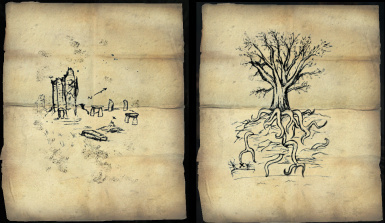 "Adds 13 more hand-drawn treasure maps with vanilla treasure chests (and some larger treasures) scattered around Skyrim. 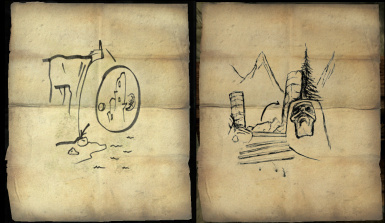 Uses the same game mechanic as the first ten treasure maps (read map, treasure spawns). 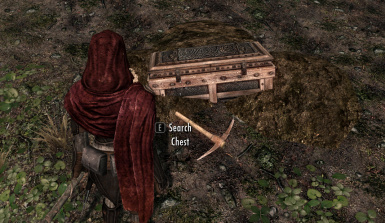 Most are similar treasure chests to the vanilla game, though some are larger and in atypical locations or require a dig with a pickaxe, so be observant! Lore-friendly, immersive treasure hunting! Treasures (even larger ones) are intended to maintain game balance and still be worthwhile. Go explore Skyrim! The fun is in the hunt, the treasure is nothing. Comment if you have issues so I can fix any bugs, thanks! - Moved the treasure map in the Bannered Mare to a cupboard. 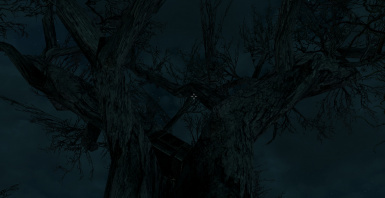 - Changed name of the list of maps to "Strange List" to be a little more immersive friendly. [[ Thanks to sevencardz for posting some script on the forum that helped me. Thanks to kdburk for helping troubleshoot errors. ]]"